These tubes will fit Crosman 22xx series airguns. 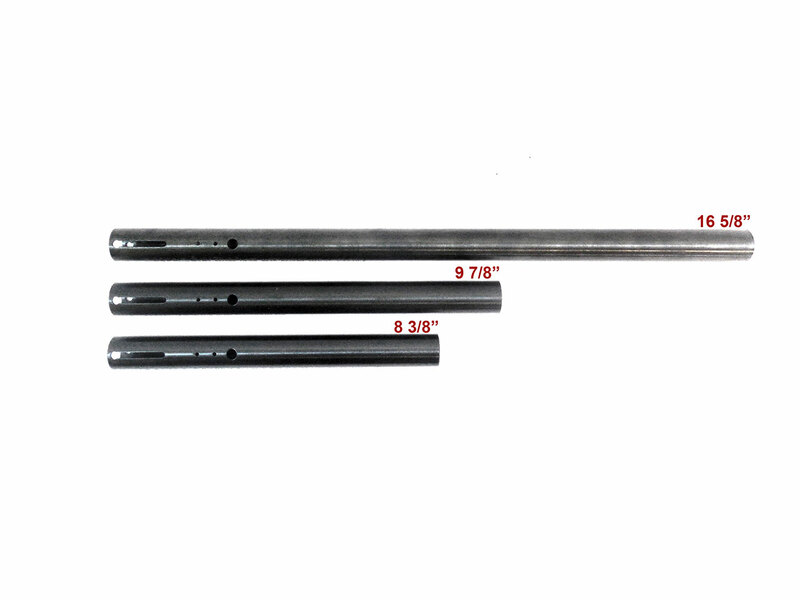 These airgun tubes are designed for CO2 only. Please DO NOT use for HPA (high pressure air). Are these stamped engravements, also are the muzzle ends threaded? Are these tubes marked in any way?